Wonder if they will build an A5 and A7? Maybe they should call it an A6 so as to not offend Altec and Snell owners. All of them might confuse Audi owners. I wonder if they will build A5's and 7's? As much as I would like a pair of S7's unless I find a pre-owned pair, I'll just have to keep dreaming. I had the opportunity to hear the A3's in Atlanta last week. Wonderfully clean, fast and open. In my opinion, a real bargain at their price point. Ted. 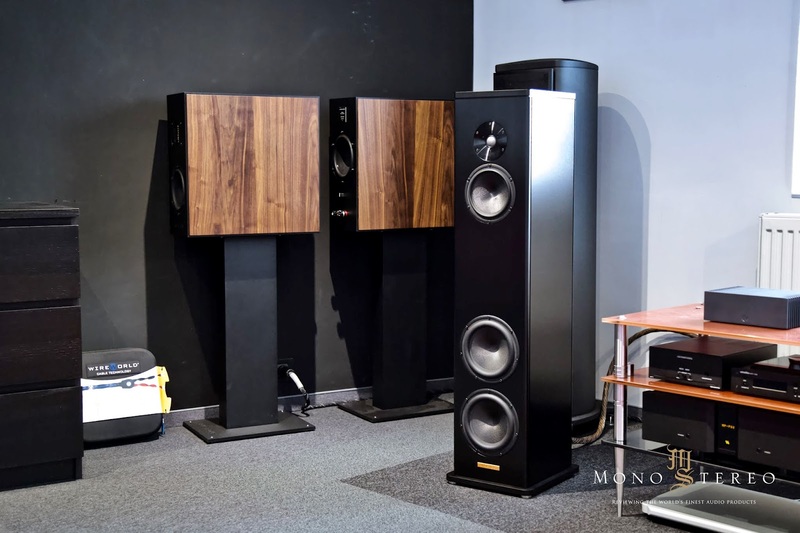 Magico Q3 plus S-Pods, Spectral DMA 400 RS, Spectral DMC 30SV, Esoteric P02X/D02X, Esoteric N-05, Esoteric G-01, MIT Oracle MA-X2, MIT Oracle Matrix, MIT Oracle SHD-120 V2, MIT Oracle MA-X Digital Coax, Shunyata Sigma Clock 50, Wireworld Platinum Starlight BNC & HDMI's, MIT Oracle Z-III PC's, MIT Z Power Bar Conditioner, Furutech Flux 50 filters, Furutech GTX-D rhodium outlets, 120 amp dedicated service sub panel w/ 4-30 amp dedicated circuits, Stillpoints Ultra 5, Ultra SS, HRS Damping Plates, Cable Isolators. Last edited by Yardbird; 04-09-2019 at 05:24 PM. Might be the new A1 stand mounted. Probable debut at High End Munich.